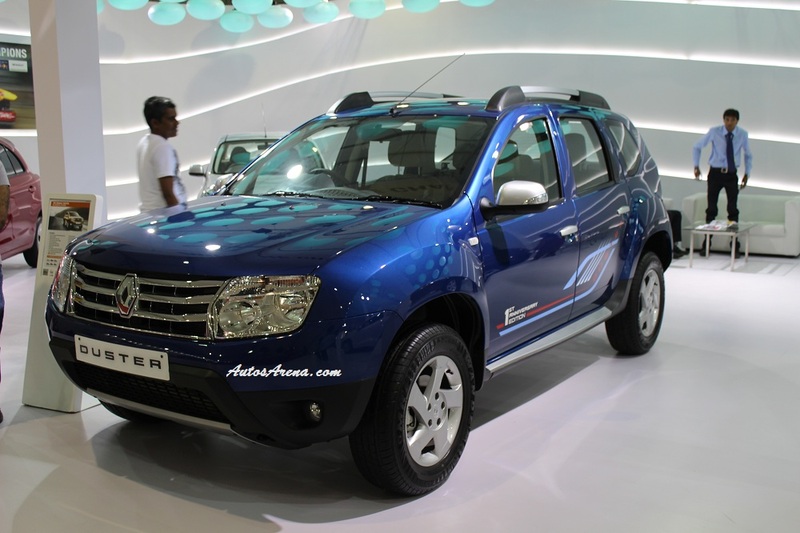 Renault India launched the Anniversary edition of the Duster to celebrate 1 successful year of the compact SUV in the Indian market. 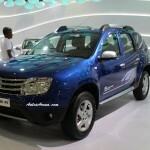 The company introduced the Duster Anniversary edition at the 2013 Autocar Performance show. 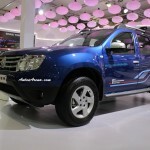 The special edition is available in a new Cosmos Blue colour and is available on the 110PS diesel engine option only. 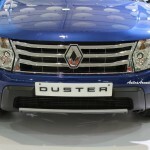 Changes are limited to cosmetic only. 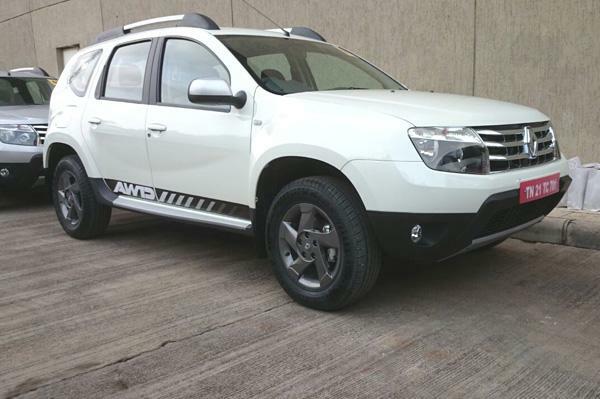 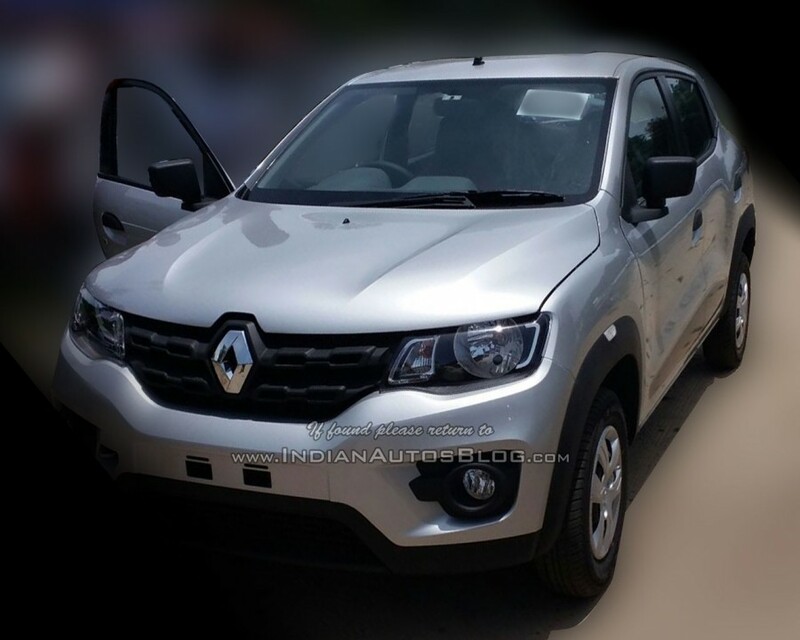 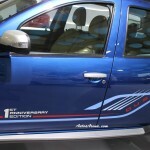 The Duster comes with 1st Anniversary Edition on the side and Renault World Champion Engine stickers on the C-Pillar. 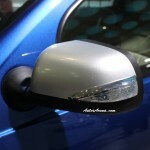 Silcver colour outer rear view mirror with integrated blinkers and silver colour door handles. 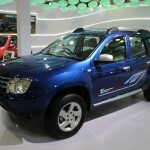 The special edition is based on the RxZ Plus variant. 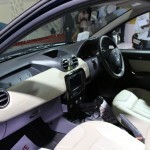 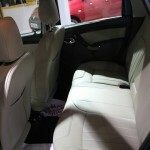 On the inside the SUV comes with beige dashboard and biege interiors. 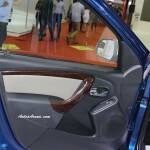 The doors get special wood treatment and chrome finished door handles and gear knob. 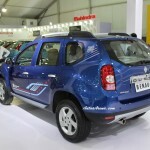 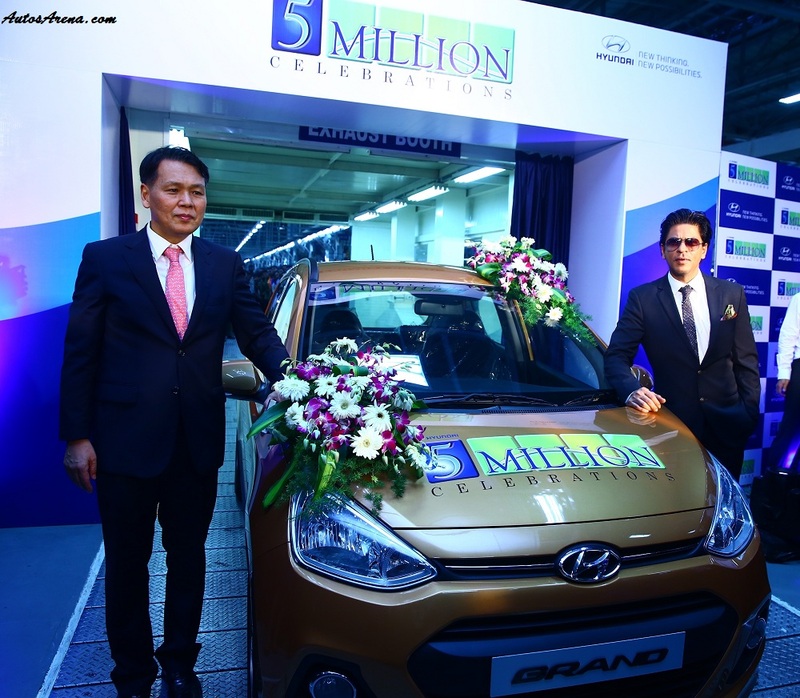 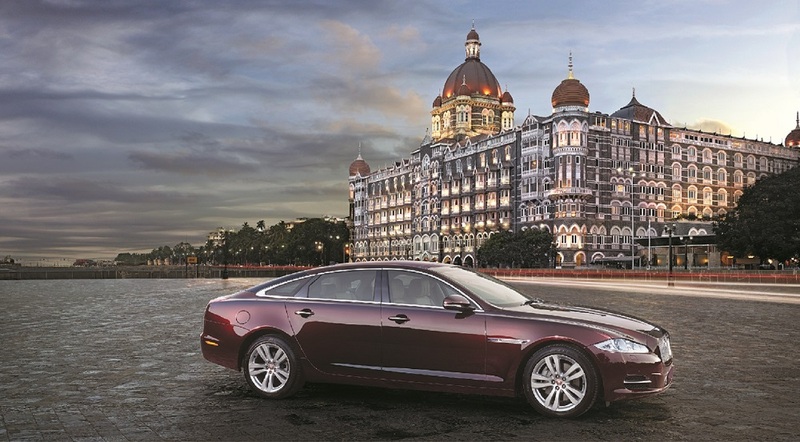 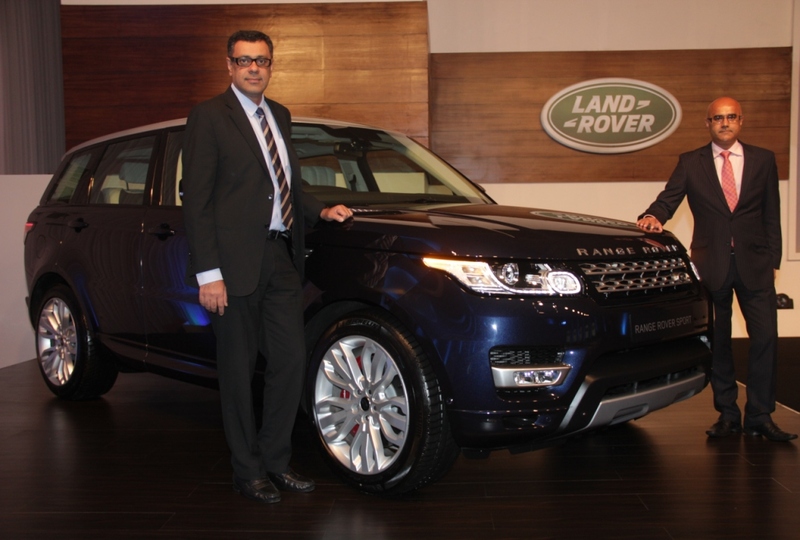 We are yet to receive the official pricing and can expect a premium of Rs.10-15 thousand from the standard variant. 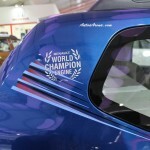 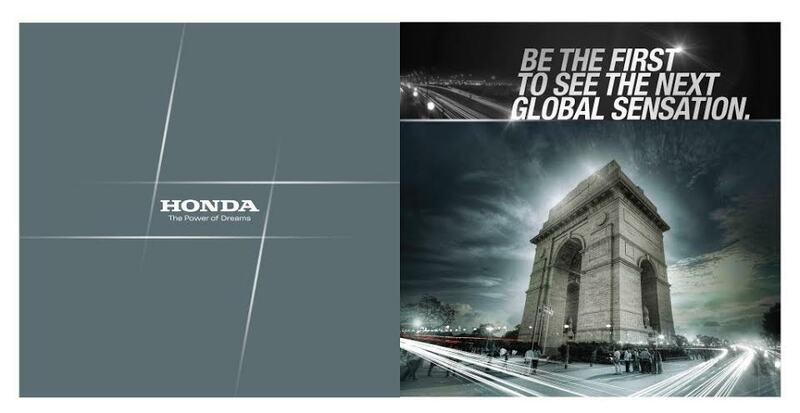 Renault also showcased the Pulse hatch, Scala sedan and Fluence luxury sedan at the show.